Our selection of white lockers look stylish in contemporary surroundings. 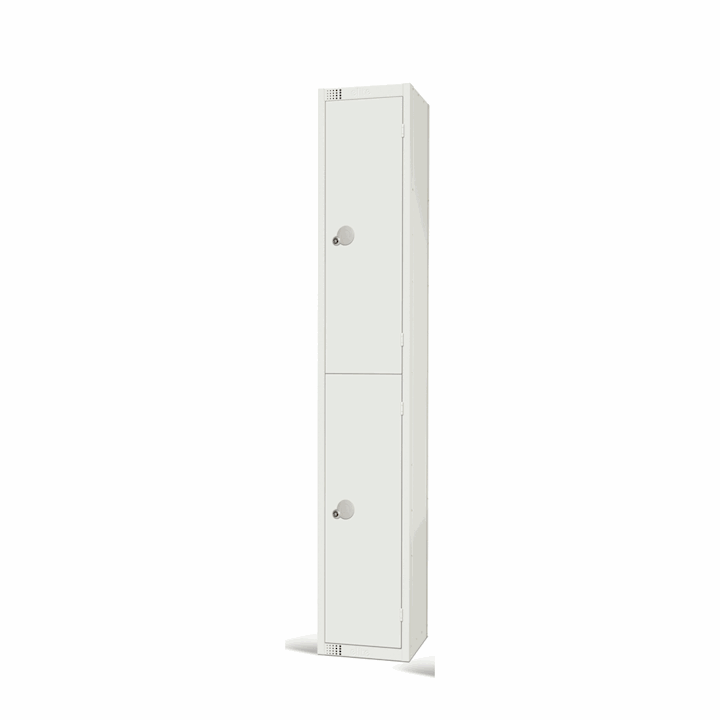 White lockers can make an office and also a workplace look the part. 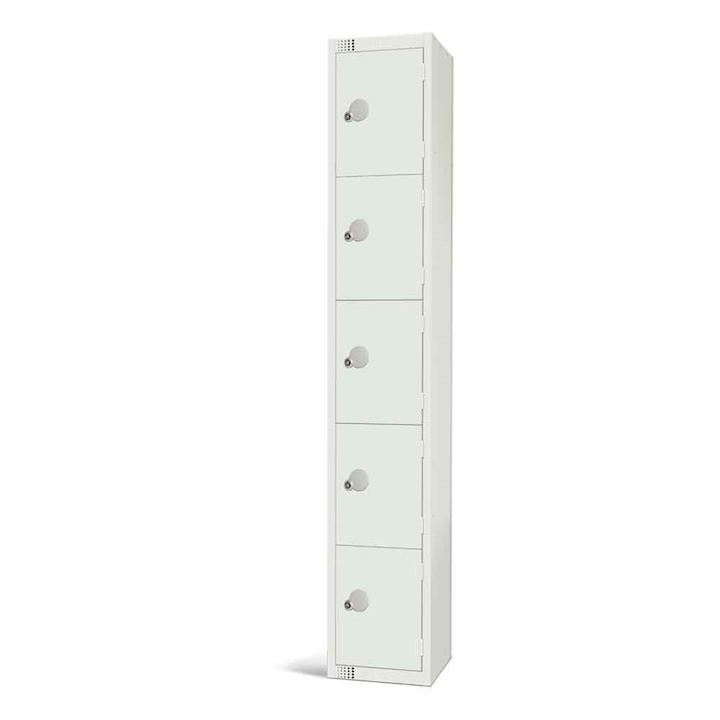 Especially if neutral tones are what you are looking for. 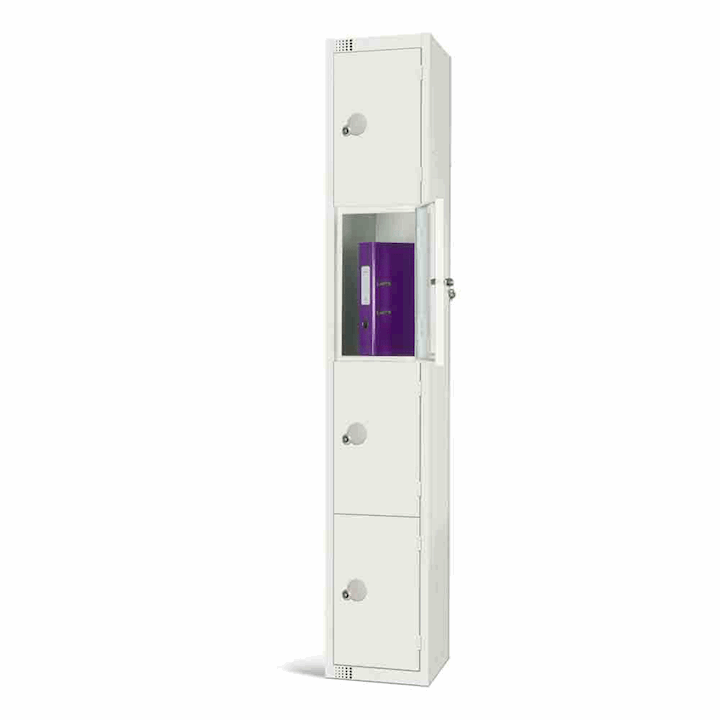 White high gloss lockers mix a practical storage solution with a classy finish. 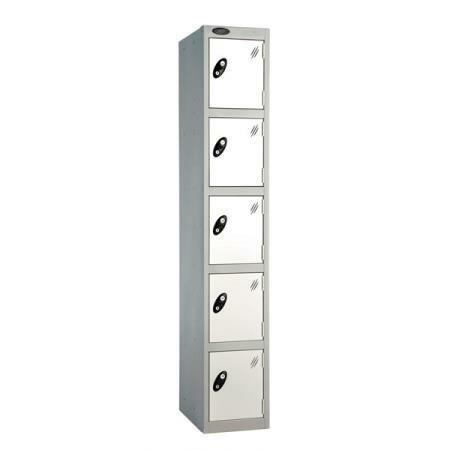 Therefore these lockers would be ideal for offices that want to make an impression. Use in dental practices, veterinary staff rooms, pharmaceutical environments or even gyms. 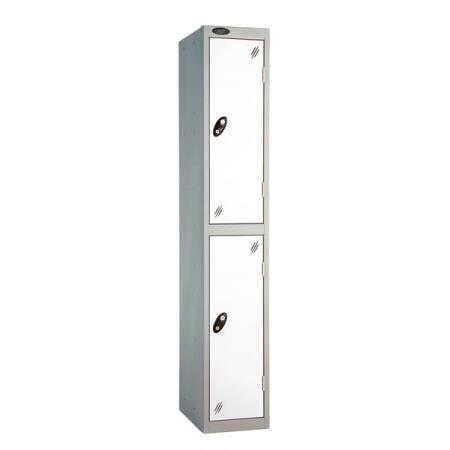 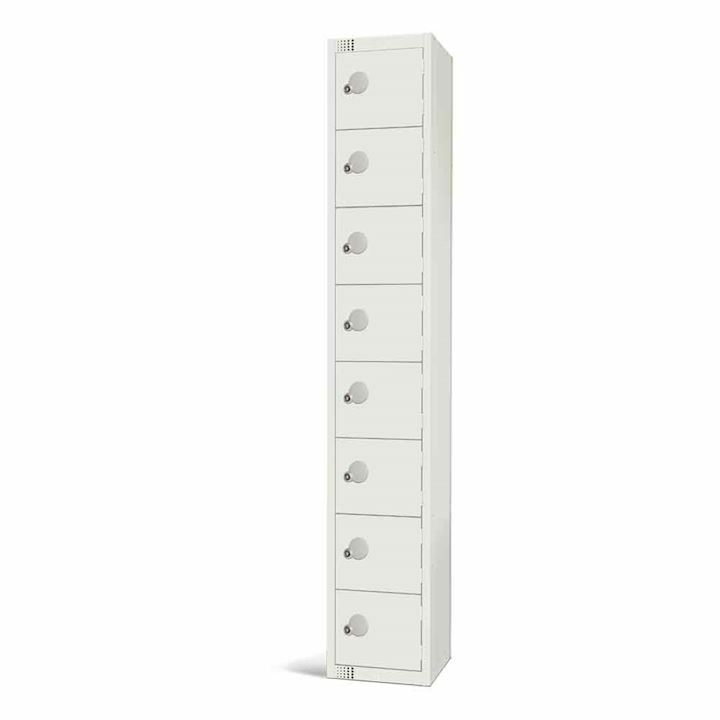 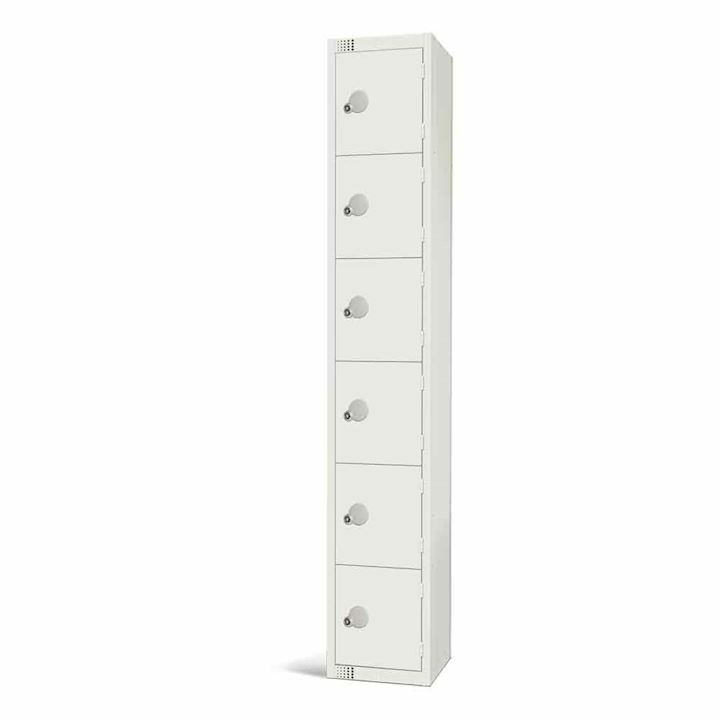 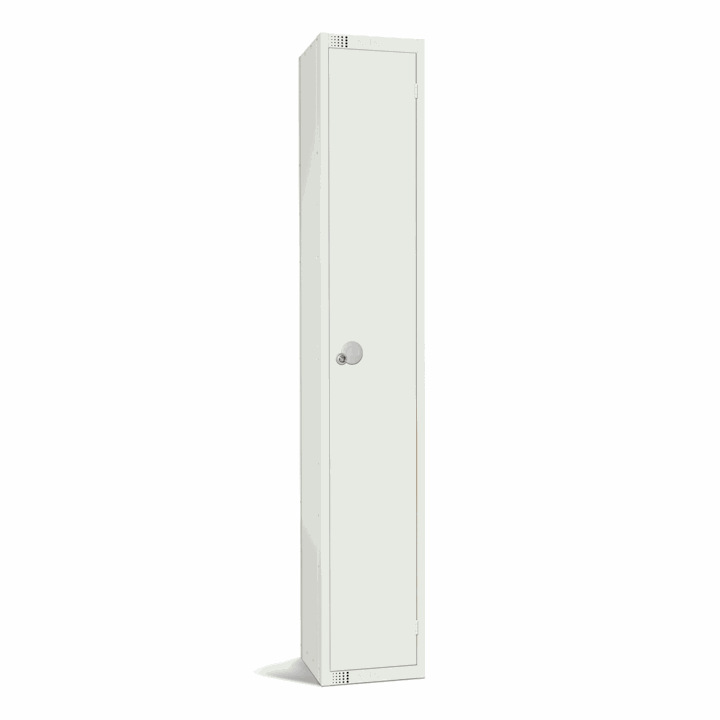 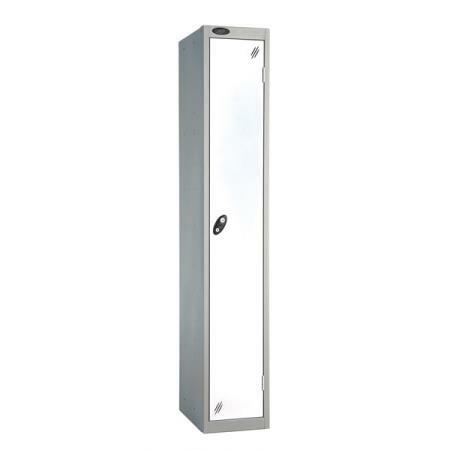 Our white metal lockers are available with a bright white RAL 9016 paint colour. Choose from white, black or silver frames.